Now this is weird. A bit slow, though..
John Foxx / Benge / Gary Numan – Benge Explains what it’s all about..
Benge: “Every so often something comes along that is so awesome that it’s scope defies the limitations of a simple blog post, but here goes anyway. I have just produced and co written a track called Talk (Are You Listening To Me?) 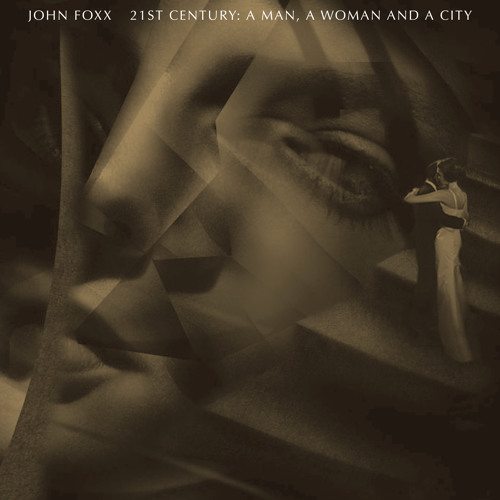 that is a collaboration between John Foxx, Me (i.e. 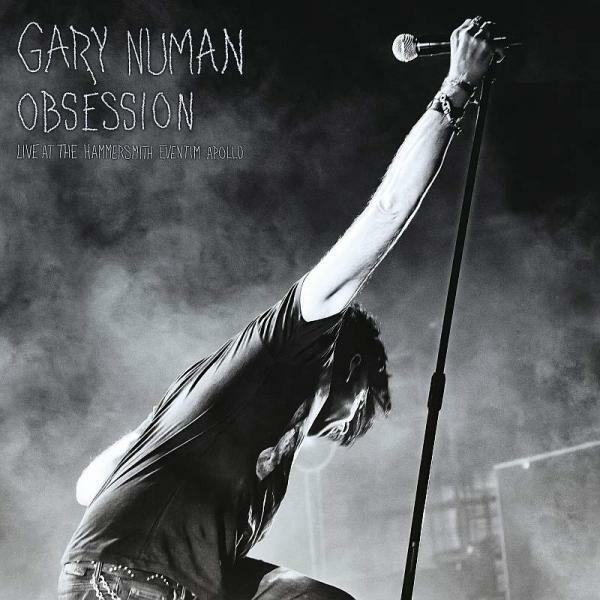 The Maths) and Gary Numan. Let me repeat that: I have just produced a track that is a collaboration between John Foxx & The Maths and Gary Numan! The Numan RSS feed went screwy and started posting crap. Deleted it, AND the dodgy posts. Sorted. All the usual faux-nostalgic guff about the Albion setting sail and so forth. 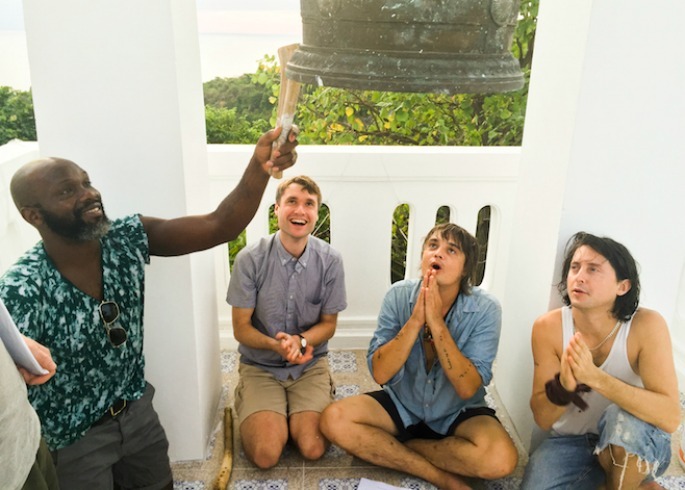 The Libertines, who really meant a lot to a lot of people 10 years ago, have signed to Virgin EMI with the intention of releasing their third album next year. The NME darlings, who were previously signed to Rough Trade, have been hinting at their plans to write another record since reuniting for a few megabucks headlining shows in 2010 and again this year. Fellow frontman Carl Barât, said: “After everything we have been through The Albion sails on course again, I couldn’t be more excited.” Presumably the other two still aren’t allowed to do any talking. The band dissolved in acrimony before the release of their self-titled second album in 2004, with Doherty putting out several albums with Babyshambles and as a solo artist. Barât formed his own band Dirty Pretty Things with drummer Gary Powell and is currently fronting another group, The Jackals, who will release an album next February. The Mercury Prize nominee crafts a personal mix for BBC’s Essential Mix series. 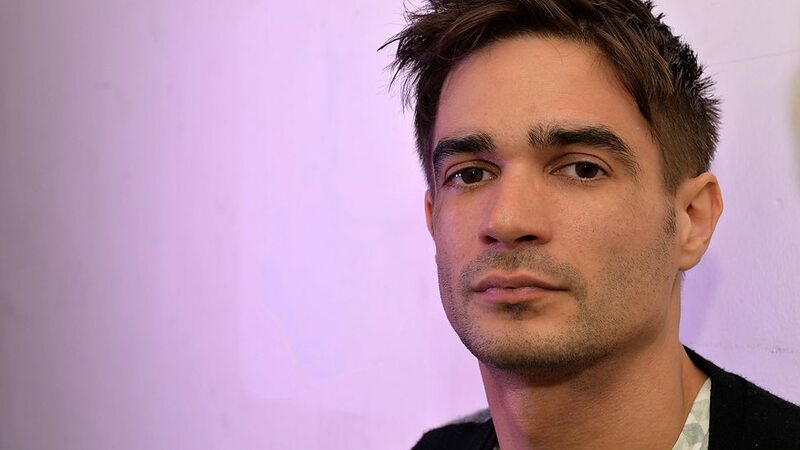 Jon Hopkins is the latest artist to deliver an Essential Mix for BBC Radio 1. It feels amazing to join a line up that has included so many people whose music I admire. I put a lot of work into this, trying to showcase the tracks that have influenced my recent album and live shows, and trying to build a musical structure and journey over the two hours. I really hope everyone enjoys it. You can listen back via the BBC iPlayer (for UK residents) or via CoreNews. Hopkins’ mix includes an unreleased song by the man himself alongside music from Recondite, Untold, Dan Deacon, Skudge, Boddika and more.